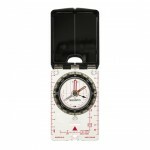 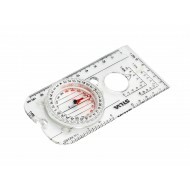 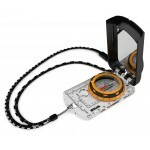 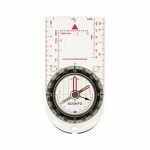 The 'full-sized' base plate compass for experienced navigators – used by NATO Forces around the world. 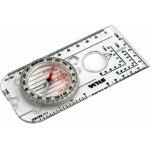 Mainly used by the infantry as a soldier’s or officer’s compass. Additional features include measuring scales for positioning (GPS), graduated in mils and degrees (6400/360), magnifying glass and r..